Frenchy and the Punk return to the Festival of Legends 2019! w/ Scott Helland Guitarmy of One, Boom Boom Shake, CuDubh and more! 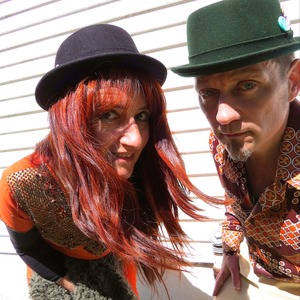 Frenchy and the Punk sets Sat and Sun at 1:30pm!